The new Hilton Garden Inn Toronto Airport, opened in April 2009, was built “green” from the ground up, and is the first hotel in Canada to be accredited with LEED certification. 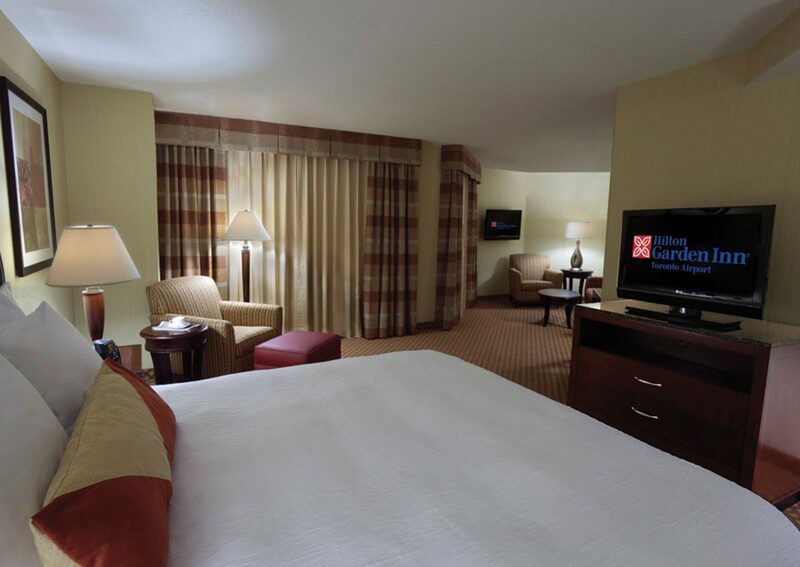 The hotel is located just minutes from Pearson International Airport, major corporate offices, and Toronto’s largest convention centres, including the International Centre, Toronto Congress Centre and Mississauga Convention Centre. 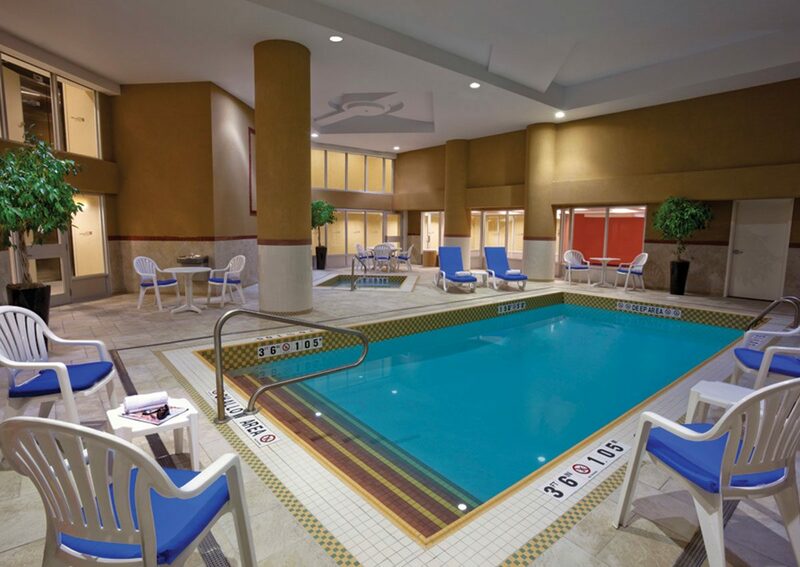 Restaurants, shopping, major attractions and sporting facilities are just a short drive from the Hilton Garden Inn, including Vaughan Mills Shopping Centre, Woodbine Slots and Racetrack, the Hershey Centre and the Powerade Centre. 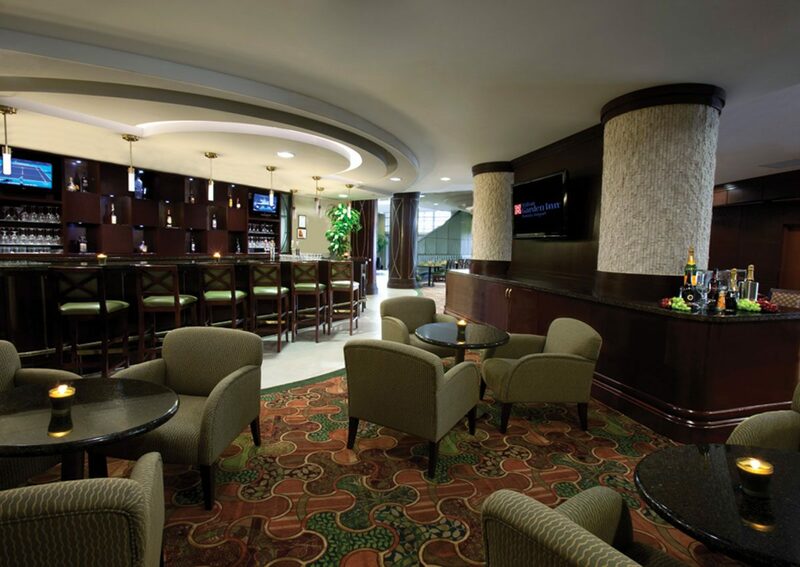 The Garden Grille & Bar casual dining and evening room service. 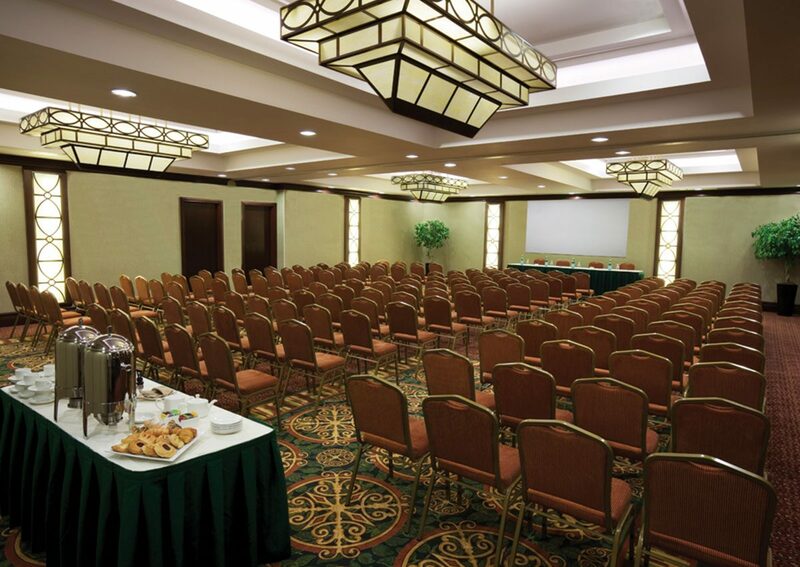 Meetings and Social Events up to 240 people with onsite catering. Group Room Rates available. 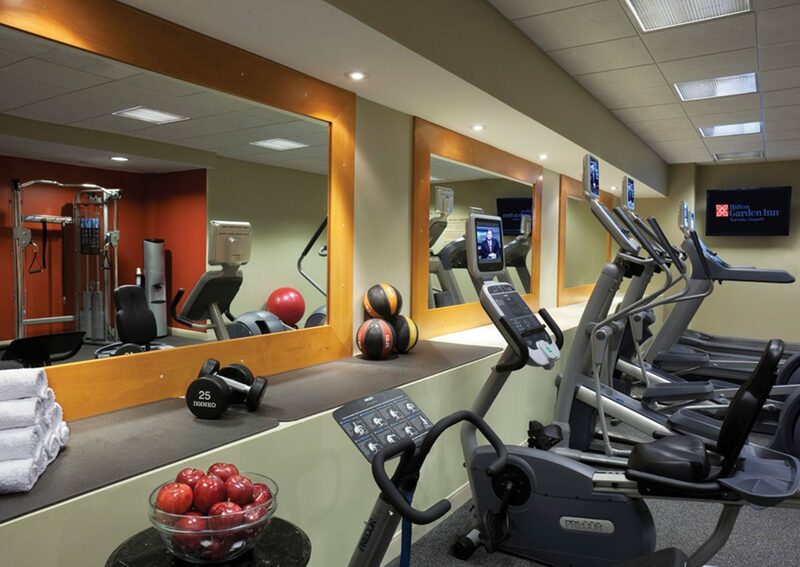 Onsite fitness centre, heated indoor swimming pool and whirlpool.